Renee Witterstaetter returns - North Texas Comic Book Show on February 10th & 11th, 2018! Renee Witterstaetter returns to the North Texas Comic Book Show on February 10th & 11th, 2018. 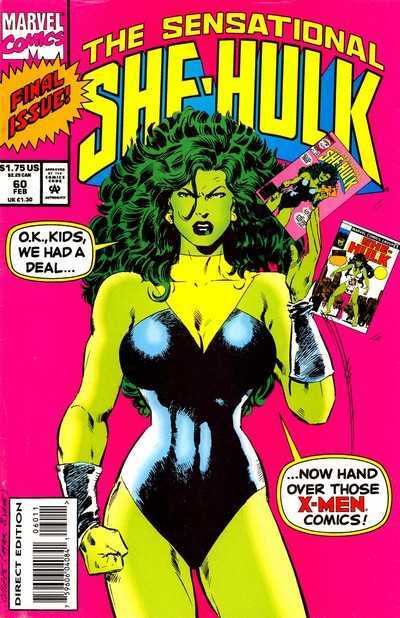 Renee is known for the reintroduction of She-Hulk but she has also worked on titles including Superman, Conan The Barbarian and Silver Surfer. She worked as the editor on X-Files, Jurassic Park, and Xena at Topps Comics. Her extensive list of credits can be found here. We're excited to have Renee back for our February event.